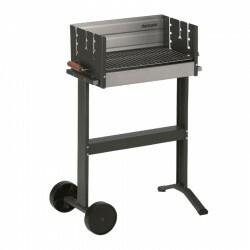 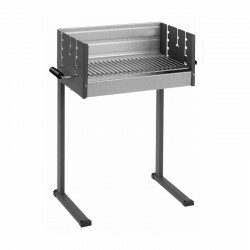 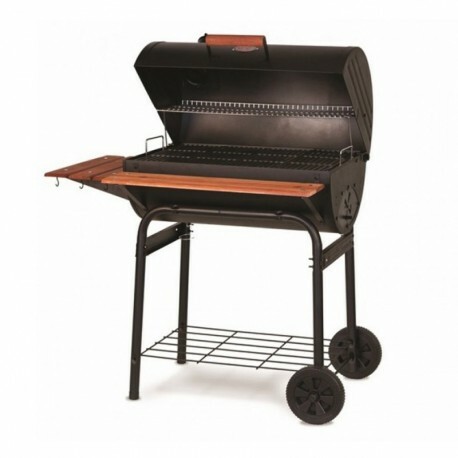 What distinguishes the Char-Griller Super Pro from the rest of the barbecues of other brands is the fact that it can be used both with charcoal and with wood and the fuel grill that is adjustable to three heights. 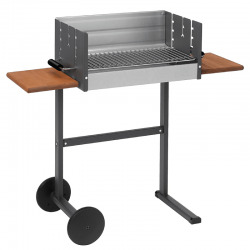 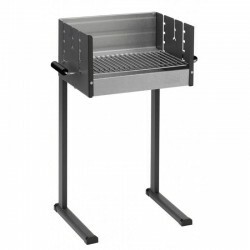 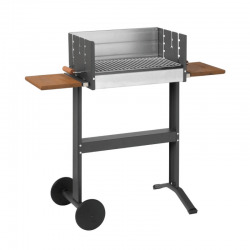 It´s a barbecue of great elegance and exclusivity, has a height and an ergonomic design suitable for the user to prepare their recipes with order, speed, and with excellent gastronomic quality. 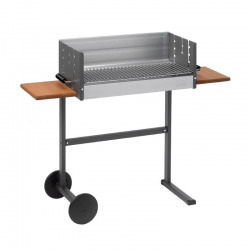 Thanks to its easy transport, as well as its wide cooking surface, this barbecue is ideal to prepare nutritious and healthy foods in family gatherings. 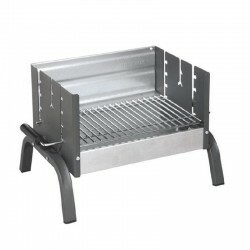 A very good choice for professionals as well as for fans of barbecues and outdoor banquets. 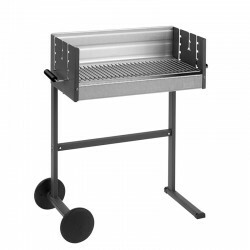 Barbecue for charcoal and wood in tubular steel car. 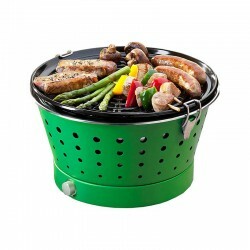 It´s characterized by the ease of assembly and the special coating for a more lasting color. Ash tray, which facilitates its cleaning and, the placement of charcoal or wood. 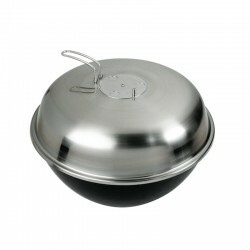 Cast iron cooking surface that ensures an uniform heat distribution with four sections, anti-adherent, that rise separately, enhancing the flavor and are easy to clean. 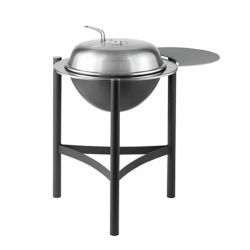 Chimney. 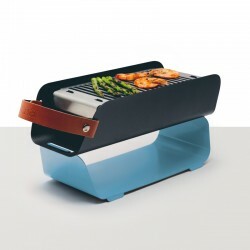 Grill to keep food warm. 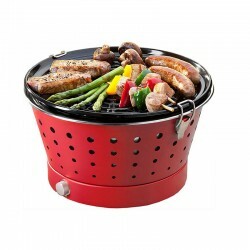 Airtight lid for greater heat control. 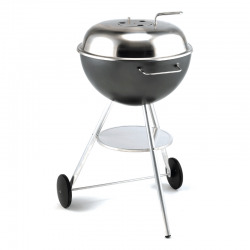 Temperature gauge. 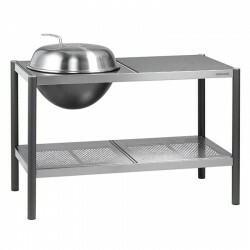 Two wooden shelves (front and side), very practical, that allows a better management of the working space. 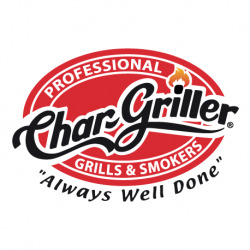 Headquartered in the United States in Georgia. 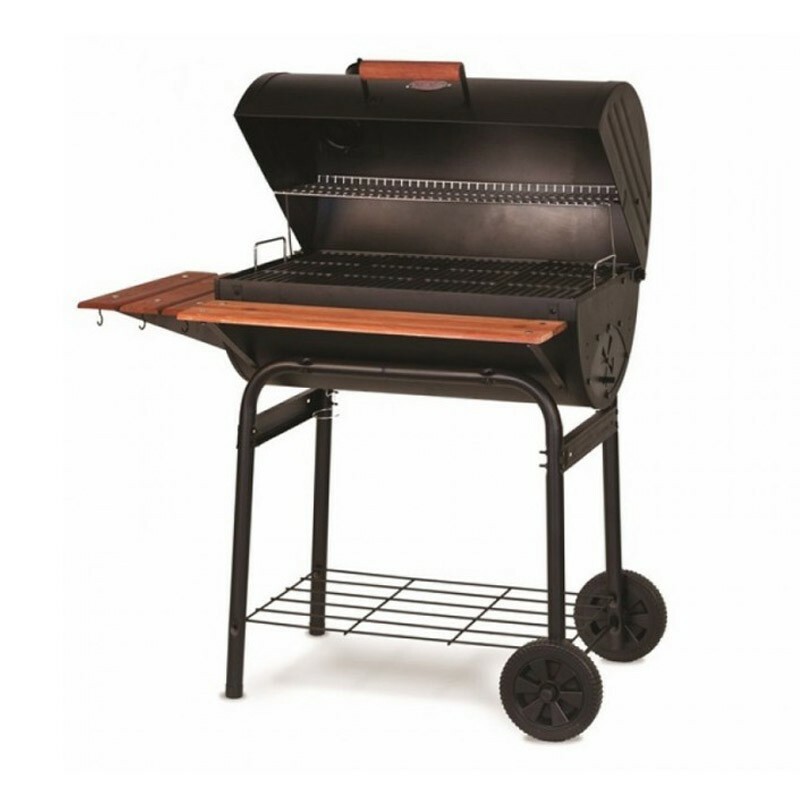 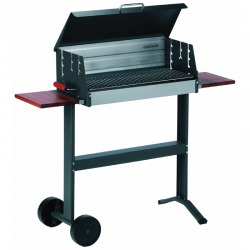 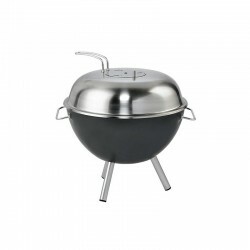 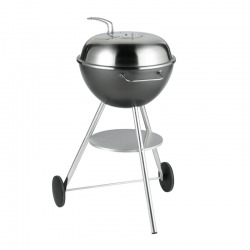 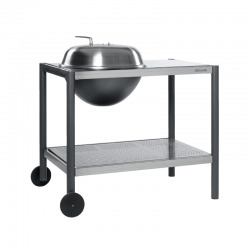 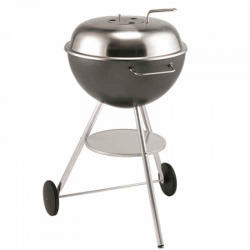 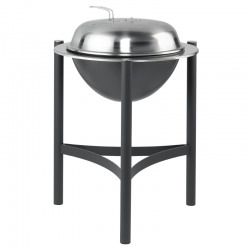 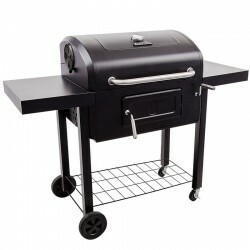 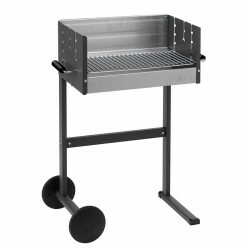 All charcoal BBQS are made of heavy steel construction providing years of durability. 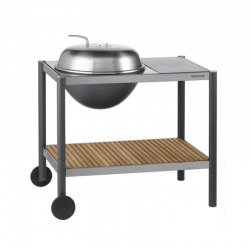 All their barbecues are suitable for charcoal and firewood. 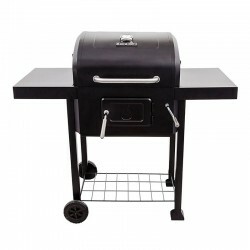 Excellent quality and value for money! 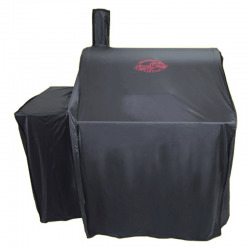 They promise your experience will be authentic. 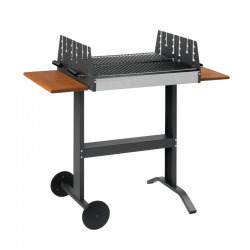 This is real grilling for real people. 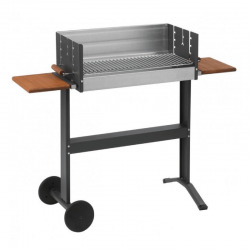 This is Char-Griller.